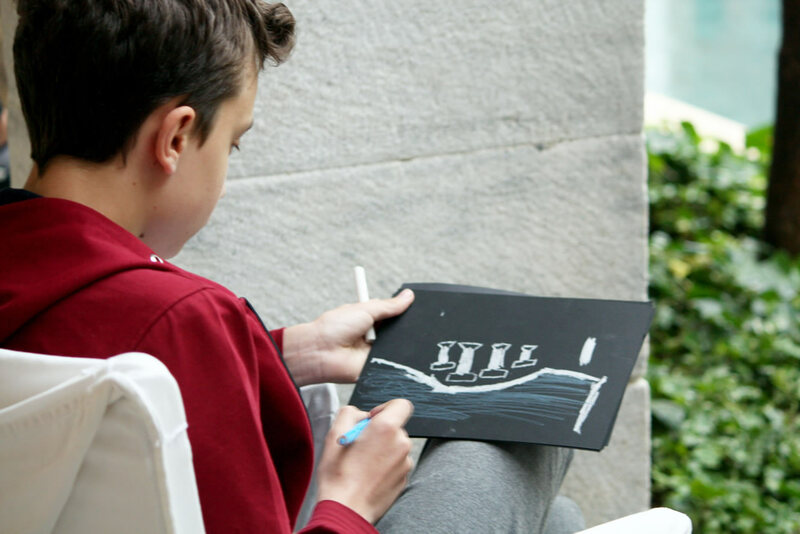 MOHA Research Center, in the context of the solo painting exhibition “Constantinople” by Mr. Andreas Georgiadis, organized at the House of Mohammed Ali in Kavala, in cooperation with the Sakip Sabanci Museum in Istanbul, an educational program entitled “The imperial City through the eyes of children ” for students 12-15 years old. 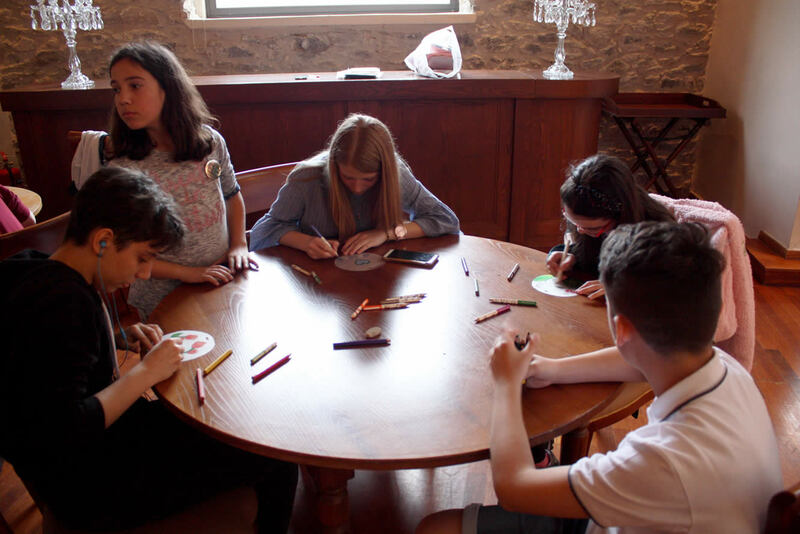 In the 3-day educational program there were participating children from both Greece (Kavala) and Turkey (Istanbul) under the guidance of the painter Mr. Andreas Georgiadis and the training staff of Sakip Sabanci Museum and MOHA. 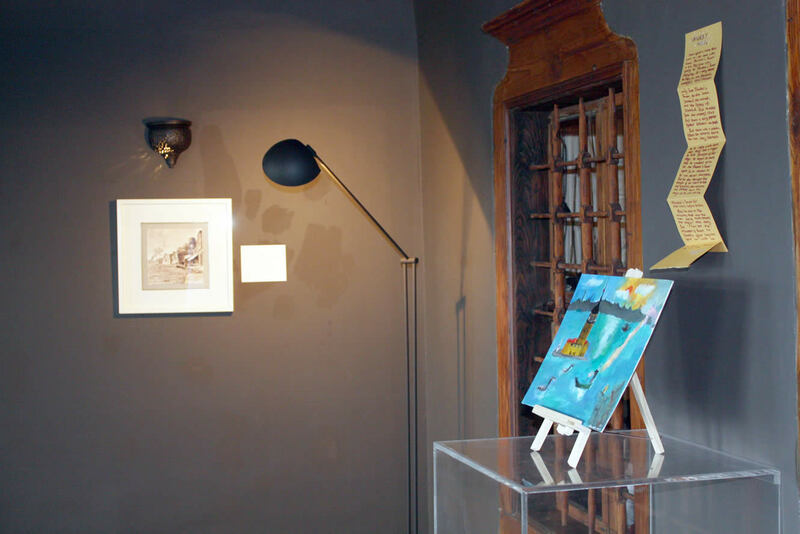 The project included 5 workshops based on a historical immersion into 17 centuries of the emblematic City, as presented by the painter in his homonymous exhibition. The workshops included city tours, creative writing, painting atelier on canvas with acrylics, as well as postcard and jewelry design. 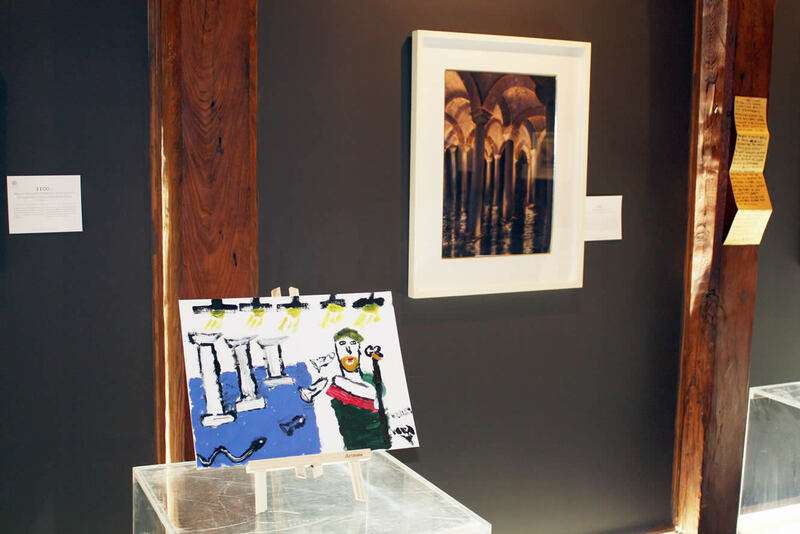 The program was completed with the setting up of an exhibition with the children’s works next to the painter’s exhibition, in the House of Mohammed Ali.